Editor's note: There is one photo accompanying this news release. 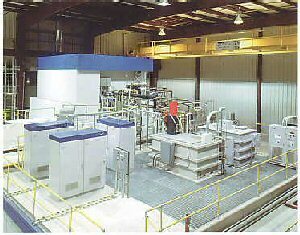 Iotron Industries announced that their technology was specifically singled out by the expert panel reviewing Canadian medical isotope productions as a superior approach to accelerator based isotope production. The panel has recommended that the Government of Canada make an investment in linear accelerator (linac) technology to address the country's shrinking isotope supply. "Iotron is capable of delivering a timely alternative to current production, at a competitive cost. We look forward to working with the Government to create a solution to Canada's long term isotope needs," comments Lloyd Scott, President of Iotron Industries. Following the May 2009 shutdown of the NRU reactor at Chalk River, the Canadian Government called on an expert panel to review and recommend options for securing supply and production of Tc-99. 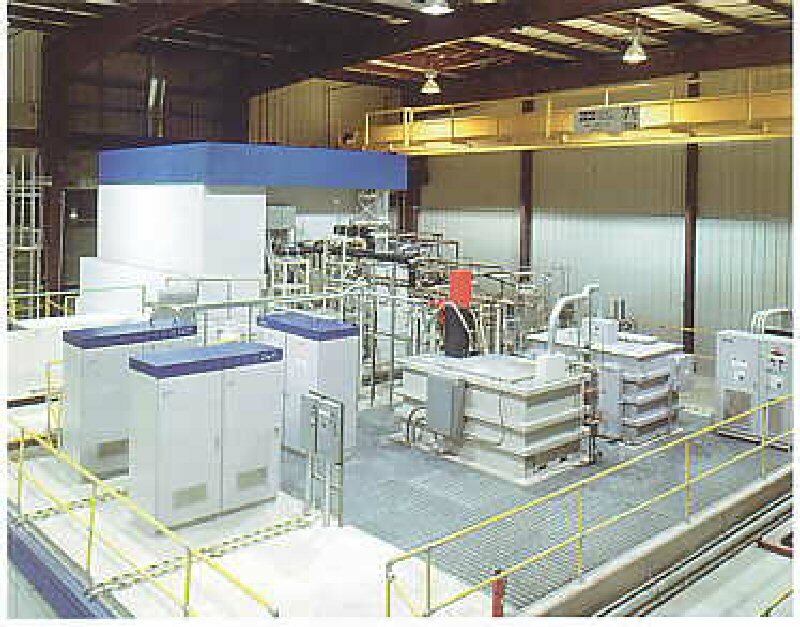 Lloyd Scott confirms that a great deal of progress has been made by Iotrons' Research and Development efforts on the high power target, extraction, purification, and recycling processes since the submission of the expression of interest in July 2009. Canadian doctors warn of the growing risk of compromised patient diagnosis and treatment should the medical isotope shortage continue into the future. Iotron will commence open communication with the Canadian government next week to begin the process of initiating action on the panel's recommendations for investment.